Priceonomics has a short history of fake money in the movies. It delves into some of the more high-profile cases of fake movie money making it into the real world, and the resultant crack-downs by the Secret Service. It goes into detail of some of the rules of using money on film and how the top prop houses modify their fake money to follow those rules. 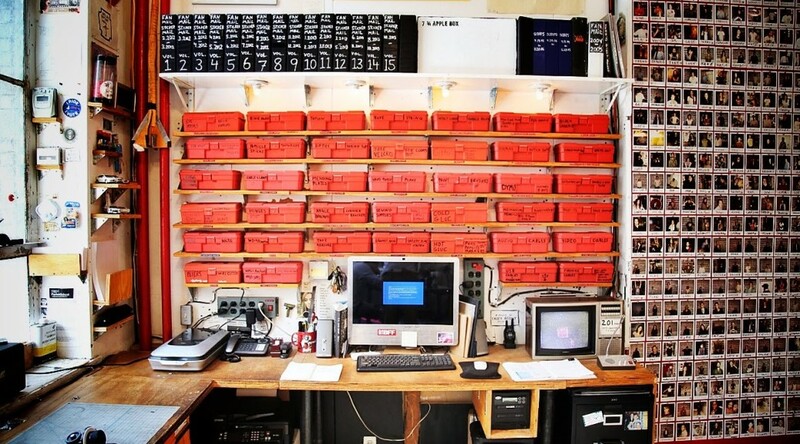 Casey Neistat has a new video series on his studio, and his first video shows his red box system of organization. He’s an independent film maker, but his system solves the same problems that prop shops have: how to save a little bit of everything, but be able to find it quickly. Adam Savage has spent over four years painstakingly recreating the Mecha-Glove from the Hellboy film. Tested has a video where they talk with Adam about all the various processes and challenges of building this complex piece. Finally, Credits has a great piece on building The Guardians of the Galaxy. 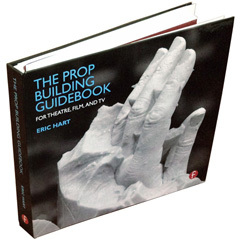 Though it only briefly touches on the props for the film, it does delve into a lot of the physical and design work that went on in a number of the departments. Plus, it looks like a really exciting film.